Debt Recovery Agency is an organization that specializes in collecting bad debts and tardy amounts from debtors. This firm often works on the principle “If there is no recovery there will be no Fees”, this clearly mentions that once the debts are recovered collection fees will be charged. Commercial collection agency recovers unsecured debts whereas commercial debt recovery agency provides recovery services in one country and on an international level too. Commercial Collection Agency can be completely free or partially paid and Most Commercial Debt Recovery Agency will not charge until the collection is successful. 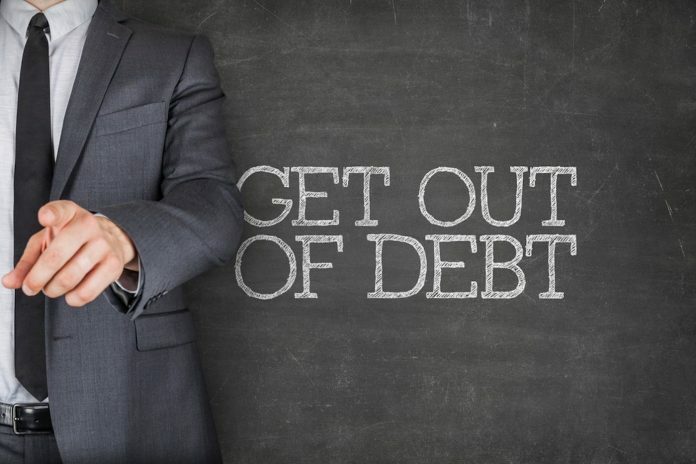 Not every Debt Recovery Agency is equal and neither all are appropriate for your business. 1. Debt Recovery Agency should be legitimate: There are different rules for different places. An agency that is suitable to your business and which adheres and is licensed to the rules of the practice act should be chosen. Ask a few questions to clarify the legitimacy. How flexible are they? Will they be able to provide separate invoicing? How long they usually take to recover the debt? When do you receive the money recovered?. It is important to hire the agency with a successful record. 2. Find out the recovery tactics: The practice Act provides guidelines for debt recovery agencies who recover debts for medical loans, household expenses, mortgages, etc. Even if you don’t need to recover such debts it is a good idea to hire the one who follows these practices. 3. Ask the Recovery Agency about skip tracking: At times debtors decide to skip town. To encounter this some recovery Agency uses skip tracking. Multiple databases are looked to check and locate the debtors who skipped town and moved to different place. 4. Keenly Perform the Research: Find the type of debtors Commercial debt collection agency approach to and the business they provide with. If you need support in selecting a Recovery Agency to take help of an attorney, accountant and other contacts for recommendations. 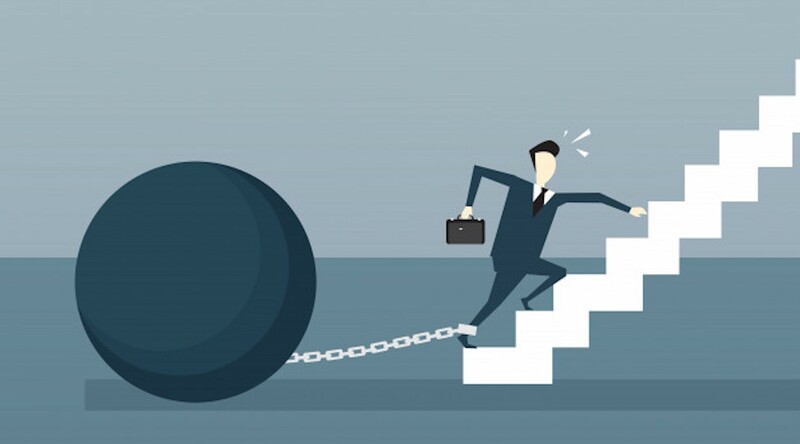 Debt Recovery Agency often is expert in certain fields some excel in recovering amount from large companies while others excel in recovering from small firms. Knowing this will help in Hiring the best Recovery Agency. 5. Updates on Progress: The Commercial Debt Collection agency should regularly update on the progress they made with tardy accounts. This grips the Agency to be liable but this will help in recovering the debts quicker than expected. These were 5 essentials to look for when you set out to hire a debt recovery expert for your specific case.